Offset have been delivering innovative and proven asset data management services and solutions for over thirty years. 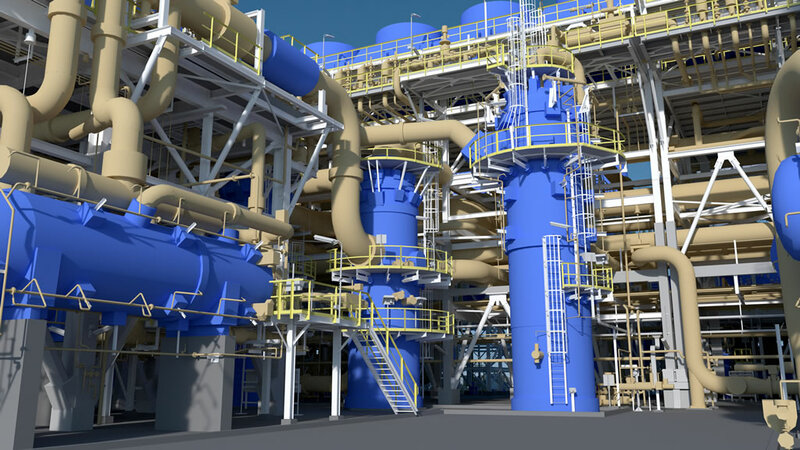 Offset’s 3D data capture & reverse engineering services include laser scanning, intelligent as-built 3D model production, photogrammetry and panoramic surveys and have been proven in both the engineering and operations of some of the world’s largest process plants. 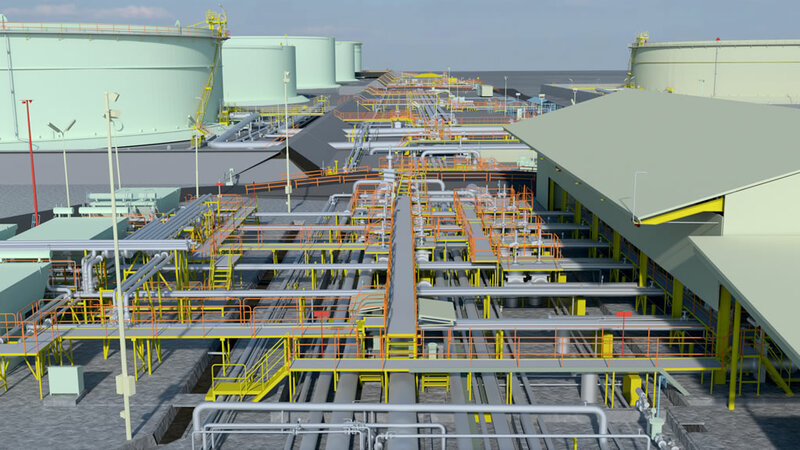 Our services and technology facilitate redesign, clash analysis, deformation monitoring, BIM integration, visualisations, safety assessments & training. 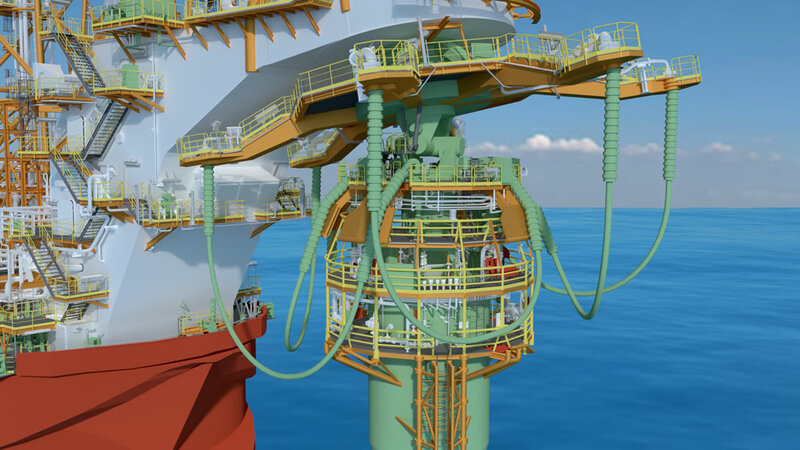 When combined, our software development skills plus 3D data capture & model build expertise deliver the total Digital Asset solution.